There are many different reasons why you may need to sell a firearm. If you’ve inherited the weapon but have no need for it, recently purchased a new gun and need to make room in your gun safe, or simply need extra cash - we can help. At Lone Star Defense & Arms, we offer quick, efficient and professional service with a fair and reasonable consignment fee. Best of all, we sell your items fast! When you visit our gun shop in need of our consignment services, one of our associates will begin by examining the item thoroughly. We inspect, appraise and mutually agree to an “ideal” price and a “least amount” price together. By working with you this way, we can be sure to get you the most money for your used firearms. After we agree on a price, we will log the firearm into our inventory and place the item in our display case. Once sold, we will notify you right away so that you can collect your funds (minus our reasonable consignment commission). When you purchase a used handgun or firearm you can be sure you are not sacrificing quality for price. We thoroughly inspect all consignment items to make sure the product you receive is in the best shape possible. We will also buy and sell used less-lethal equipment on a case by case basis. All firearms must be legally owned by the seller and that each firearm is legal for us to re-sell on their behalf. We are currently unable to receive firearms that are older than 50 years of age.These firearms require us to hold a different license other than the two we currently possess. We are unable to receive any firearm that is damaged, not in working condition or be in any suspect condition. 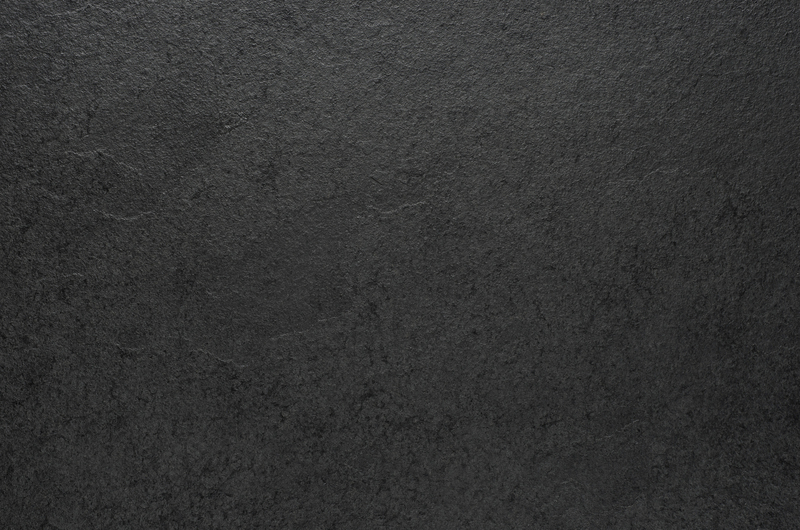 We want to ensure that the item is safe for any and all potential buyers, thus we would need to decline any item that does not function properly. Each firearm will be evaluated on an individual, case-by-case basis. 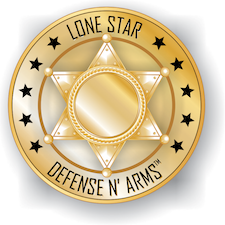 Lone Star Defense & Arms reserves the right to decline any firearm that does not offer our potential buyers the very best in quality, reliability, price point and function. If for any reason a seller wants to re-acquire any firearm they place on consignment (per ATF guidelines and Federal law), they must fill out and pass a background check via ATF Form 4473 before they can legally re-acquire the firearm. If for any reason the seller is declined by the ATF, by law, the item must remain with Lone Star Defense & Arms until we can successfully sell, transfer or dispose of the item on the seller's behalf. Please don’t hesitate to contact us with additional questions about our expert and safe consignment services!